This is a sweet little bundle. 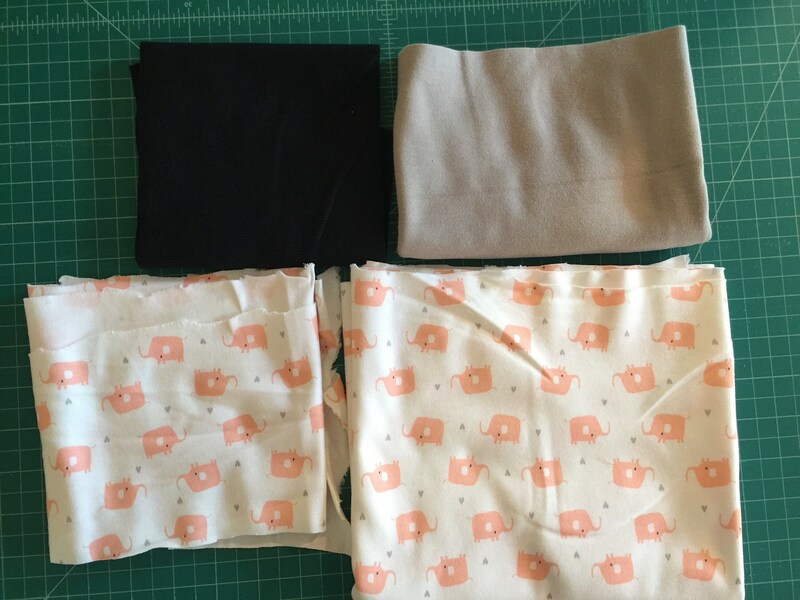 The gray is warm and wholesome, the little elephants are enchanting, and the darkest fabric looks like it will coordinate great with solids and navy. 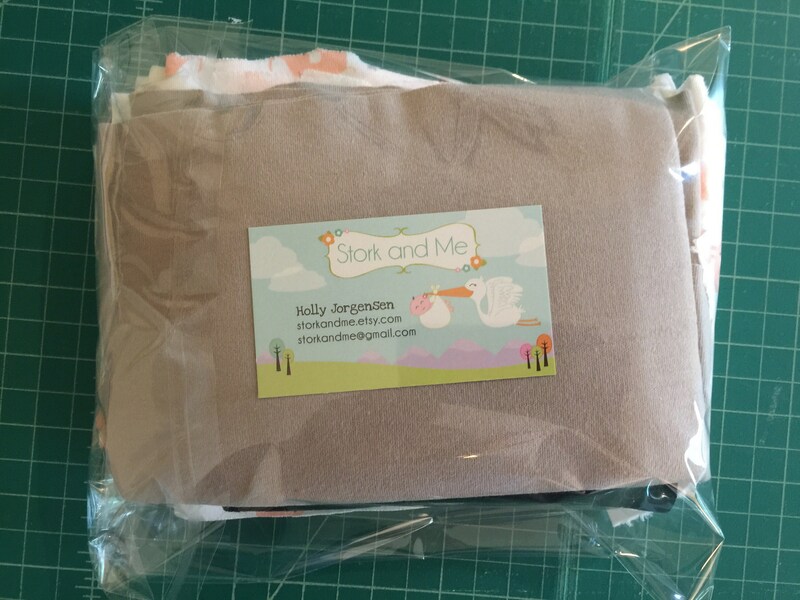 Everything shipped fast, well packaged and clean. Super fun.